I'm With You is the forthcoming tenth studio album by American rock band Red Hot Chili Peppers. The album will be released by Warner Bros. Records on August 26, 2011 in several countries and on August 30 in the US. 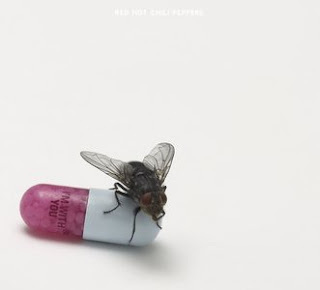 Produced by Rick Rubin, it is the band's first studio album to feature guitarist Josh Klinghoffer, following the departure of John Frusciante in 2009, and is their first since Stadium Arcadium in 2006, marking the longest gap, to date, between studio albums.